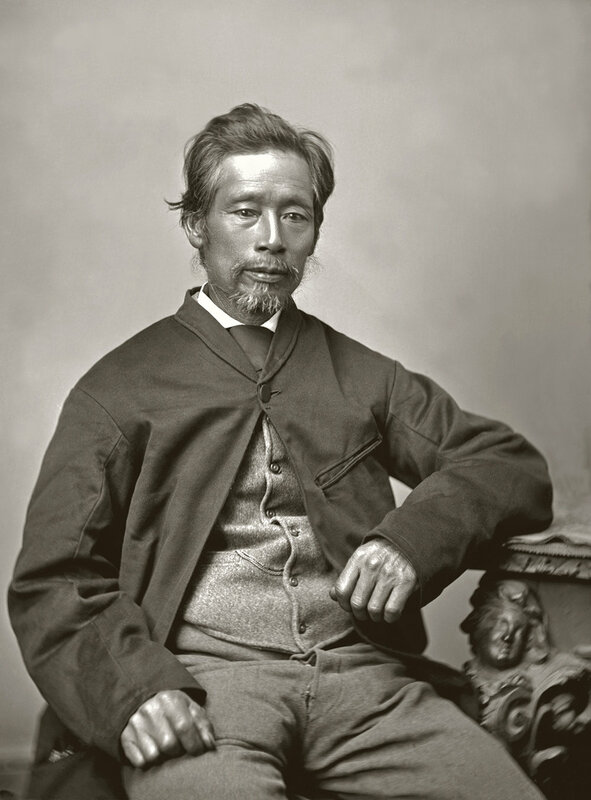 Image: Appo Hocton, the first Chinese New Zealander,1876. WE Brown Collection, Nelson Provincial Museum: 13043. Curated by Dr. Phoebe H. Li in collaboration with John B Turner. An exhibition that celebrates 175 years of Chinese life in New Zealand. Being Chinese in Aotearoa explores the rich and varied stories of Chinese New Zealanders. Through close to 100 compelling and rarely seen photographs, you can follow the story from the first settler Appo Hocton who arrived in 1842 to new migrants in the 2000s, from pioneering goldminers and merchants to architects and entrepreneurs, from early settlers to established communities. The exhibition on loan from Auckland Museum where it launched last February also includes a series of comic-book artworks by renowned graphic artist Ant Sang (bro’Town,The Dharma Punks) and writer Helene Wong (Being Chinese: A New Zealander’s Story). The comics follow an 11-year-old boy and his grandmother as they meet some of Auckland’s most inspiring Chinese artists, entrepreneurs, musicians, athletes, and more.